Mani Ratnam has announced his next project. Titled, Vaanam Kottatum, the project would mark the 19th production venture of ‘Madras Talkies’. To be directed by his long time assistant Dhana, Vaanam Kottatum however, won’t have AR Rahman composing music for it. 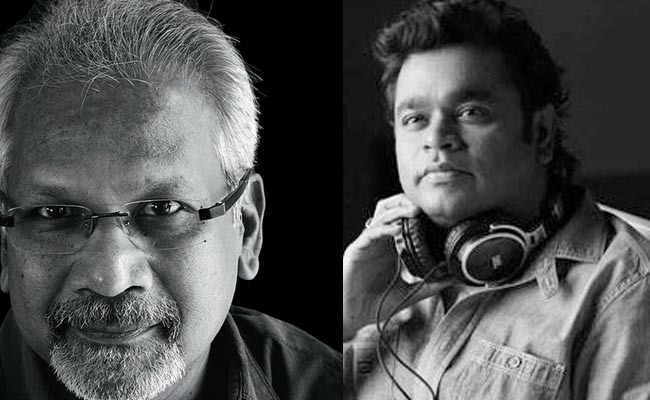 Now, this has given way for some talks in the industry, as Mani Ratnam movies were frequently associated with AR Rahman movies, for the last two and half decades. Vaanam Kottatum would have its music composed by Govind Vasantha, who had composed for 96, and earned tremendous praise from round the corners. It is surely going to be a great boost for the career of this talented musician as, he is now been associated with Mani Ratnam’s production house. Vaanam Kottatum would star Vikram Prabhu in the lead role, while Madonna Sebastian would be playing the heroine of the project, with Aishwarya Rajesh essaying the role of Vikram Prabhu’s sister. The movie has been scripted by Mani Ratnam.